Newell was inspired by news coverage of the Kennedy assassination to become a journalist. 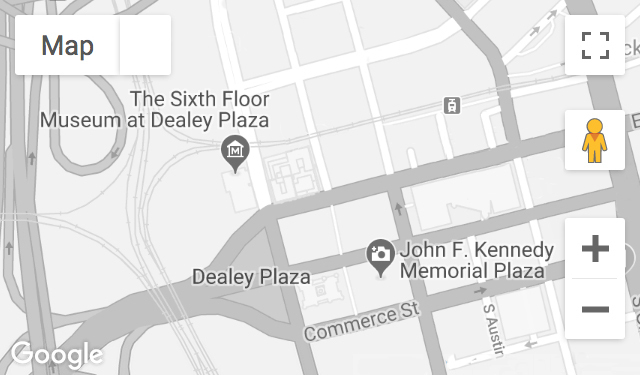 In the 1990s, while working for the television program A Current Affair, he did many assassination-related stories, including the first on-camera interview with one of the infamous “three tramps” arrested in Dealey Plaza. Recorded August 16, 2012.